Heroes, Heroines, and History: Will the Real Captain John Smith, Please, Stand Up? Will the Real Captain John Smith, Please, Stand Up? Let's start by going back in time more than four-hundred years to December 19, 1606. Captain John Smith and an English expedition of 105 settlers sailed on three ships headed for The New World. 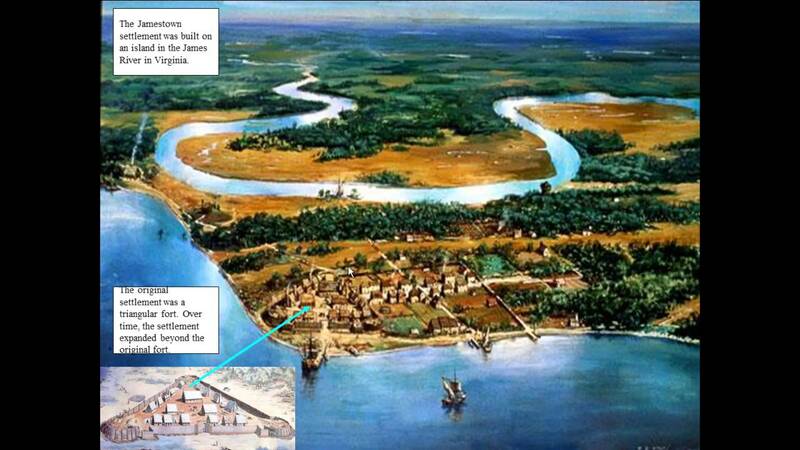 They landed April 26th, 1607 on the shores of what is now Cape Henry, Virginia. King James had chartered the London Company branch of the proprietary Virginia Company for a for-profit venture, and he commissioned Captain Christopher Newport to lead the sea voyage. Captain Newport charged Captain John Smith with mutiny and sentenced him to the gallows. Luckily for Smith, Captain Newport read The Virginia Company’s sealed settlement orders before Captain Smith’s execution. The document appointed Captain John Smith as one of the seven leaders in the colony, thus, possibly saving his life. On May 24, 1607, Captain Edward Maria Wingfield, head of the leader’s council, picked the Jamestown site as the location for the settlers’ new home. 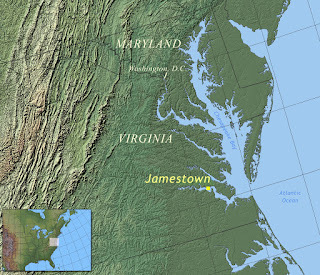 Jamestown, an island in the James River, became the first permanent English settlement in North America. After a four-month long sea voyage, the colony’s food supplies were alarmingly low. Each man was allotted only a cup or two of grain-meal per day, and due to poor water sources, Indian attacks, and diseases, at least sixty men died by September 1607. Captain John Smith wrote that for a time, one man died every day. Though times were tough, 27-year-old John Smith began exploring the new land. While mapping Chickahominy River in December 1607, Powhatan warriors captured two colonists and Smith. At the time, the Powhatan Indian confederacy consisted of around thirty Tidewater-area tribes led by Chief Wahunsonacock, known as Chief Powhatan to the English. Smith’s companions were killed, but, according to a 1624 account by Smith, he was spared and released because of the intervention of Chief Powhatan’s 13-year-old daughter, Pocahontas. In early January 1608, Captain Newport brought nearly one hundred new settlers. After their arrival, a carelessly set fire accidently burnt most of the fledgling village, thus forcing the settlers to live in the burnt-out ruins during the remaining harsh winter months. Food supplies ran low, and although Native Americans (including Pocahontas) brought some food, Smith wrote that "more than half of us died." After Jamestown’s disastrous first year, Smith became president of the colony. Much of the past discord within Jamestown came as the result of some of the more affluent colonists believing they were above manual labor. Many constricted others to do their share of work. Captain Smith immediately imposed order by ruling everyone must work. The captain trained the settlers to farm the land and to contribute to the betterment of Jamestown, thus saving the colony from early devastation. He publicly stated, "He that will not work shall not eat." John Smith continued to explore and map the area. In 1608, he led a team up the Chesapeake Bay. 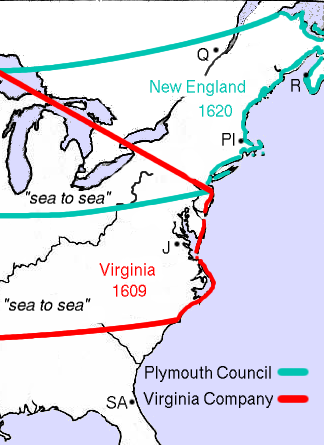 It is believed they traveled as far north as Baltimore. On their return trip, they took a turn up the Potomac River to modern-day Washington, D.C. During this trip, Captain John Smith caught a stingray. The ray stung and almost killed him. To this day, that area of the Rappahannock River is called Stingray Point. In 1609, Smith was injured from a fire in his gunpowder bag. His injuries were severe enough to force his return to England for medical care. John Smith returned to the New World in 1614. He did not go back to Jamestown, but instead explored the New England coast from Penobscot Bay to Cape Cod. Interestingly, that April, Pocahontas married the English planter John Rolfe in Jamestown. She eventually served as an Indian ambassador in England where she contracted smallpox and died. In 1615, Smith was captured by pirates off the New England shoreline. He managed to escape after three months of captivity, then returned to England where he educated others about the New World and wrote of his adventures. He died in 1631. 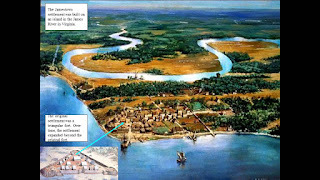 Captain John Smith played a vital part in the settlement of Jamestown and mapping the eastern coast of the New World. His life was filled with bravery, excitement, and adventure. There have been many fictional stories told about Captain John Smith, including his relationship with the Indian princess Pocahontas. Although I love a good story, it’s important to know the truth behind the fiction. What do you think of Captain John Smith’s adventures and the differences between fact and fiction in the stories told about him? 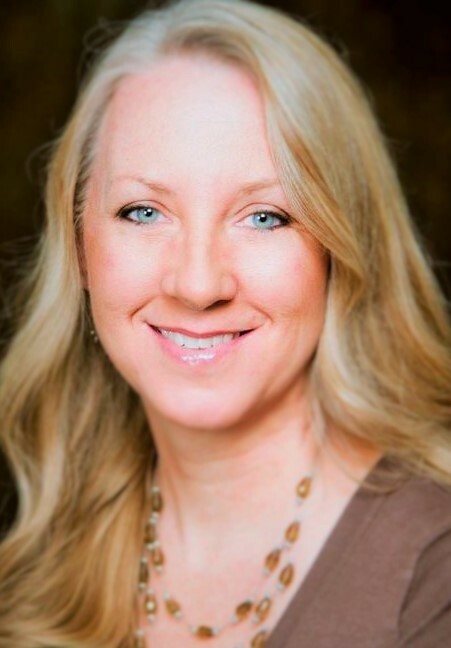 Please, comment below, and thank you for joining me today at HHHistory.com. Wow, John Smith truly had God protecting him. He should have died several times over. As for Pocahontas, it's nice knowing the real story about her. I never really liked the fictional stories about her and John Smith, it just never rang true for me. Thanks for the great History lesson! Thank you for the comment. I always wonder why Hollywood doesn't just tell the true story. But I have to admit, I might have shed a tear during the Disney version, and I have been caught singing Colors of the Wind a time or two. lol! Have a wonderful day! Thank you for stopping by! Thank you for your great post, Michele. It is always so interesting at HHH. Thank you, Melanie! I appreciate you stopping by today! This was very interesting. Thank you. Thank you so much for checking in at HHH. I appreciate your comment, Susan! settlement. We've been there, and the history is amazing. You are so welcome, Diane! 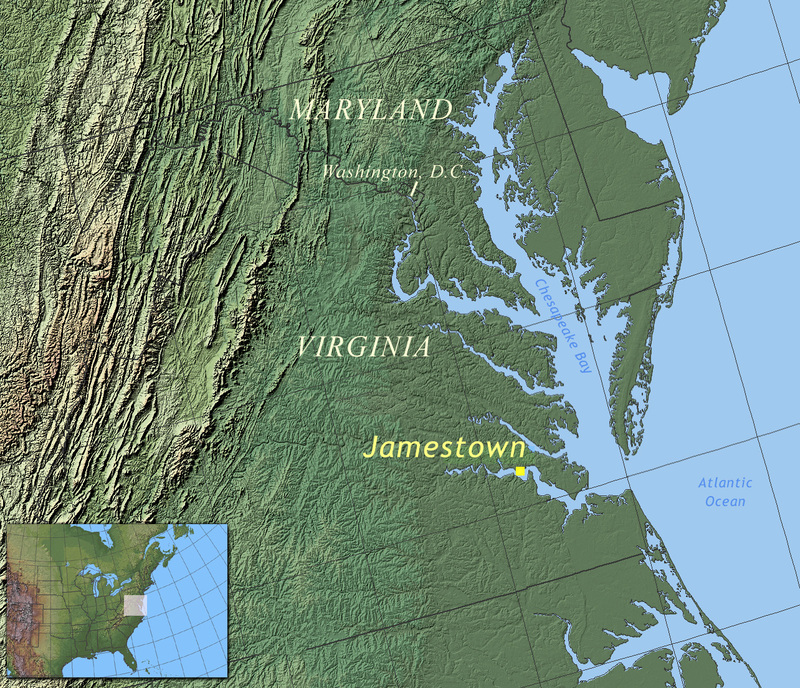 I'd love to visit Jamestown someday. Thank you for reading my post! I am amazed at the number of times his life was spared and it is always good to have the true facts. Thanks for sharing!